KAZUHIRO NOGI/AFP/Getty ImagesThe logo of Japanese mobile provider SoftBank is displayed at an entrance of a shop in Tokyo’s shopping district Ginza. Saudi Arabia’s sovereign wealth fund, the Public Investment Fund, is making another $US45 billion investment in SoftBank’s second Vision Fund, Bloomberg reported. Crown Prince Mohammed bin Salman Al Saud told Bloomberg that the PIF wanted to be a key player in SoftBank’s next fundraise because it had seen “a huge benefit” from the first one. Prince Mohammed set up the first $US100 billion Vision Fund with SoftBank CEO Masayoshi Son. Saudi Arabia is investing another $US45 billion in SoftBank’s second Vision Fund, Bloomberg reported over the weekend. Crown Prince Mohammed bin Salman Al Saud, the chairman of the country’s Public Investment Fund, told Bloomberg that the fund wanted to be a key investor in the next $US100 billion fund that Softbank CEO Masayoshi Son plans to raise. The $US45 billion brings the PIF’s total investment in the two funds to $US90 billion. Prince Mohammed told Bloomberg that the PIF’s first investment had paid off. He added that the PIF’s assets were just under $US400 billion. 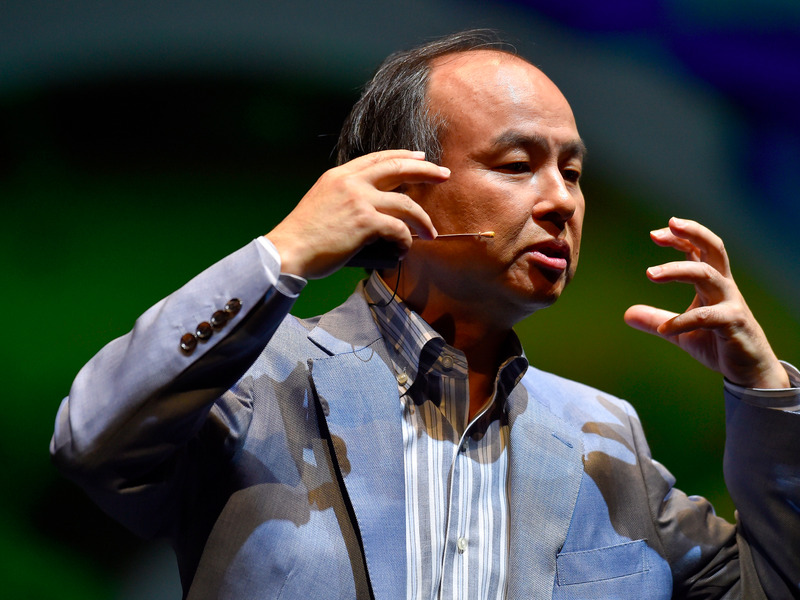 Son and Prince Mohammed were the powerhouses behind the first SoftBank Vision Fund in 2016. At the time, Son said he wanted it to become “the biggest investor in the technology sector.” He also said last month that he planned to spend about $US50 billion a year on startup investment. Koki Nagahama/Getty ImagesMasayoshi Son, the founder and CEO of SoftBank. The PIF also has a history of investing heavily in tech companies including Uber, Tesla, and Magic Leap.